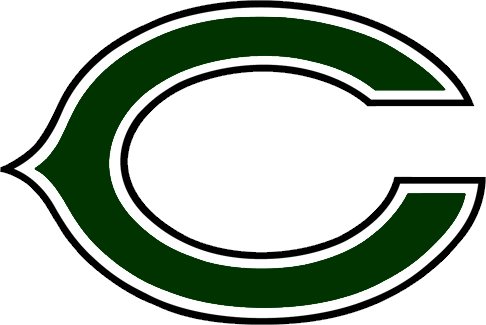 The Connally Cougars kick off the 2015 varsity schedule tonight, Thrusday, 8/27 vs. Stony Point. 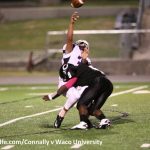 The game will be at Kelly Reeves Stadium, “The Palace on Parmer” and kickoff is at 7:00 P.M. The game between the Cougars and Tigers is the WaterBoy Graphics game of the week and will be broadcast live on KMAC. 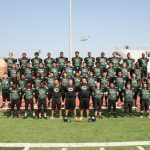 The Cougars JV football team will open up the 2015 season today, at home vs. Stony Point. 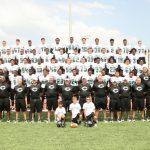 Kick off time will be 6:00 P.M. at Cougar Stadium. Come on out to support the JV team. 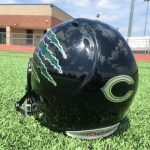 The Connally Cougar Freshman football team will kick off the season today at Stony Point High School. The freshman Black team will play at 5:30, Freshman Green kick off at 7:00. 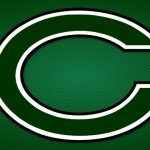 The Connally Cougars football program will be holding a parent meeting tomorrow night, Thursday, August 20th at 7:00 P.M. in the small gym. 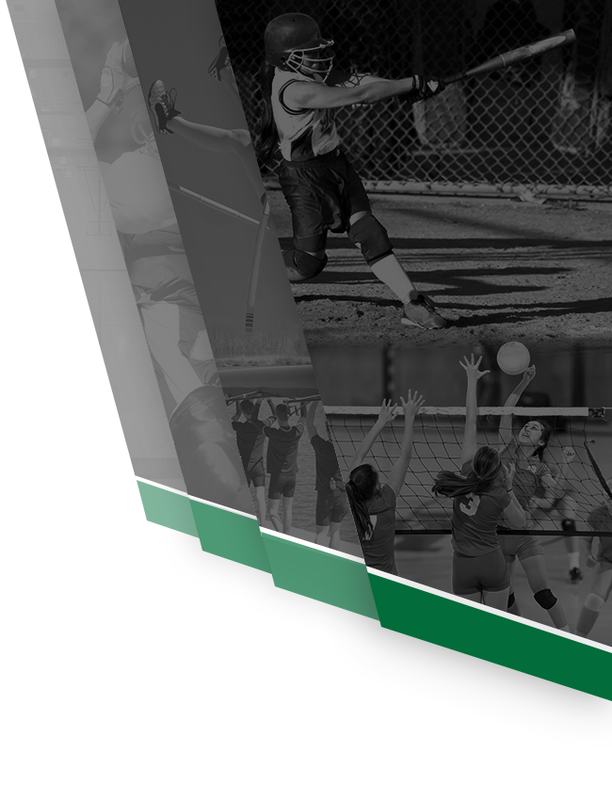 Please plan on attending to get information on the 2015 season, meet the coaches, trainers, and learn about our booster club. 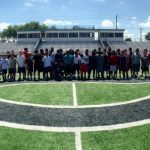 Today marked the end of our second annual Future Cougar Camp. 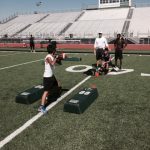 The camp was a 3 day mini camp that gave all future Cougars a look at what to expect when they reach Connally. 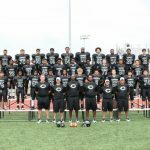 This years campers did an outstanding job and the future of Connally football looks bright. 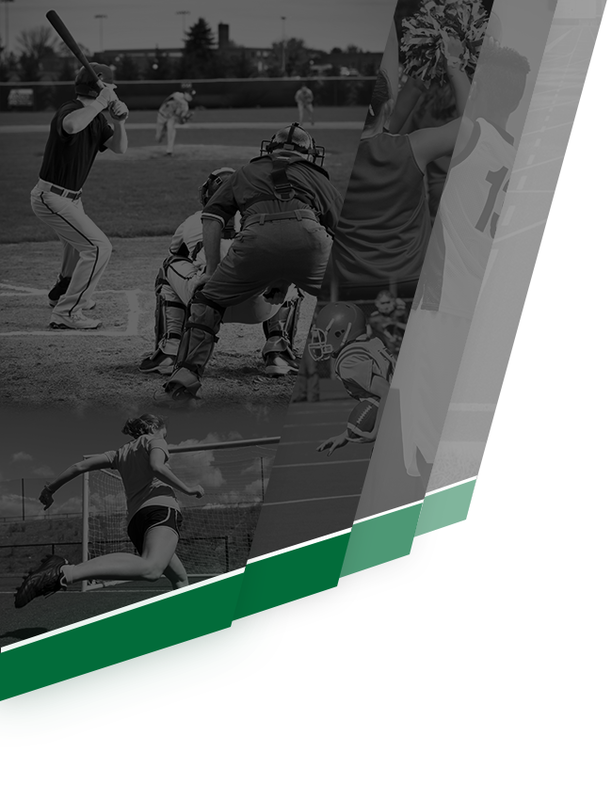 All returning Cougars can check out their Equipment for the 2015 season, tomorrow, Tuesday, August 4th from 1 – 4 p.m. First come, first serve.